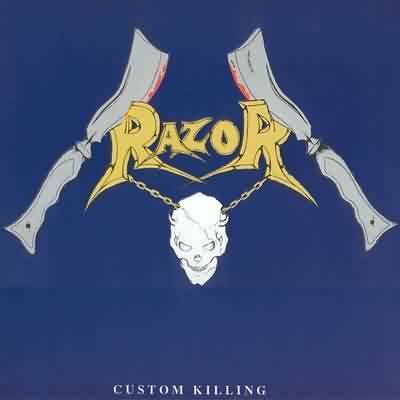 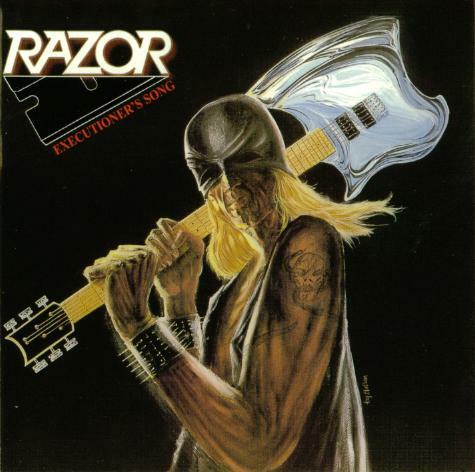 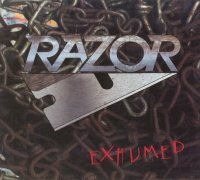 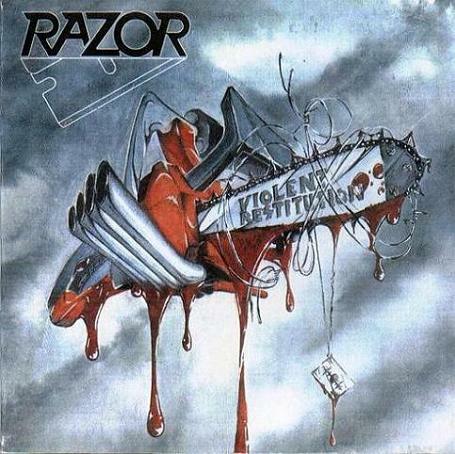 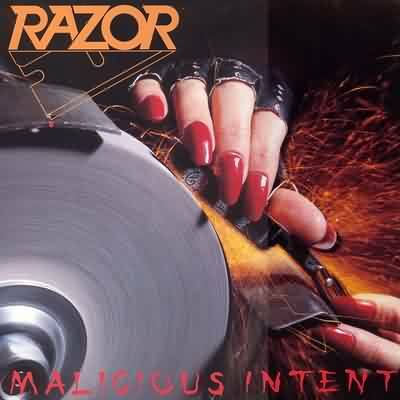 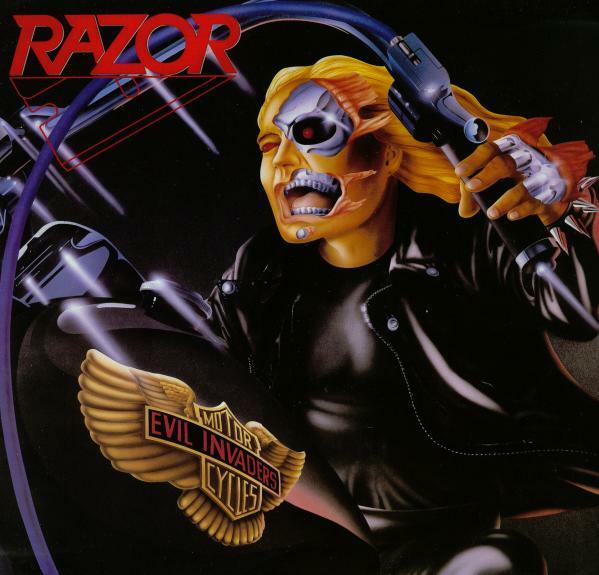 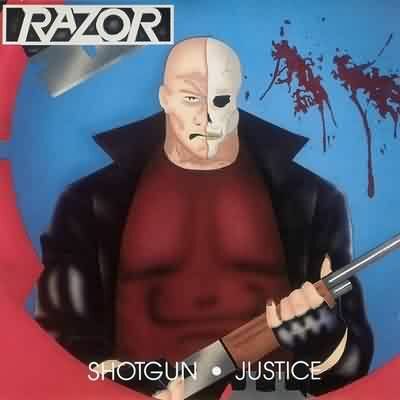 Razor made some noise in the mid-eighties with a string of albums displaying a strong Slayer-esque vibe, and were for a time one of Canada's best known thrash bands. 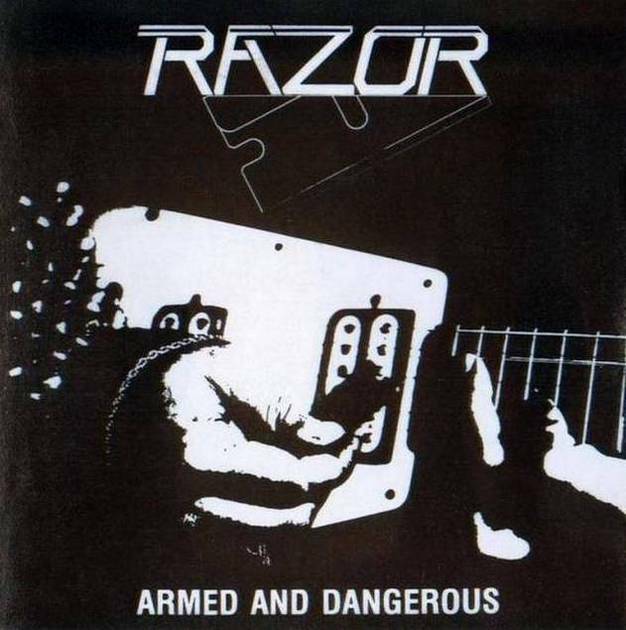 They managed a reasonable following but never quite made the major leagues, finally disbanding in 1992 and then reforming several years later. 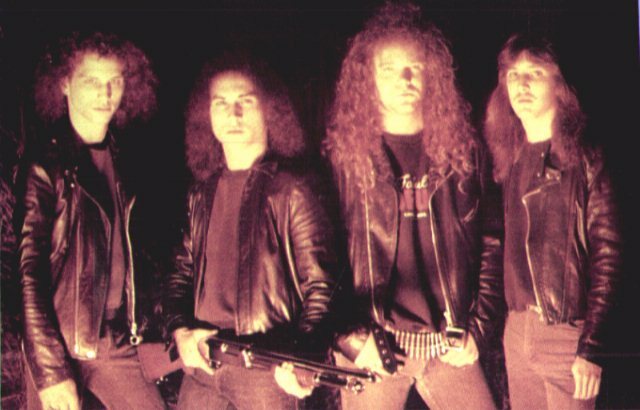 Since then, one album has been released (1997's Decibels) and the band has otherwise been rather quiet, though they have not officially broken up.